a quick curation of my favourite items in red and white, while gathering a few items to photograph i realise i lack red coloured apparels. how about you? lacking of red and white apparels for the national's day? 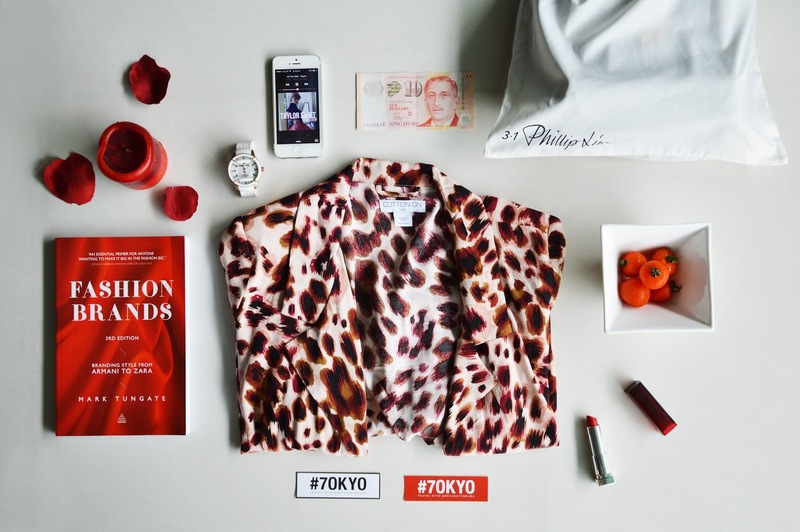 join zalora's national day promo to stay tune to what they have to offer as they celebrate national day this august! waaa, cherry tomatoes are amazing! Fantastic look! Red so match with white!